BBC TV Children in Need returns to our screens tonight with an all-star line-up. The partners and staff at Paul Crowley & Co solicitors, will be joining in the fun today and helping to raise as much money as possible to improve the lives of children across the UK by supporting the annual fund raising appeal. The partners and staff will be taking part in the fund raising by having an own clothes day, the dress code will be to wear bright clothes or something fun to the office relating to The Children in Need Appeal. Louise Flood, Assistant Practice Manager, who organises the Children In Need fund raising on behalf of Paul Crowley & Co, will be running other fund raising events throughout the day to generate further money to support the Appeal. 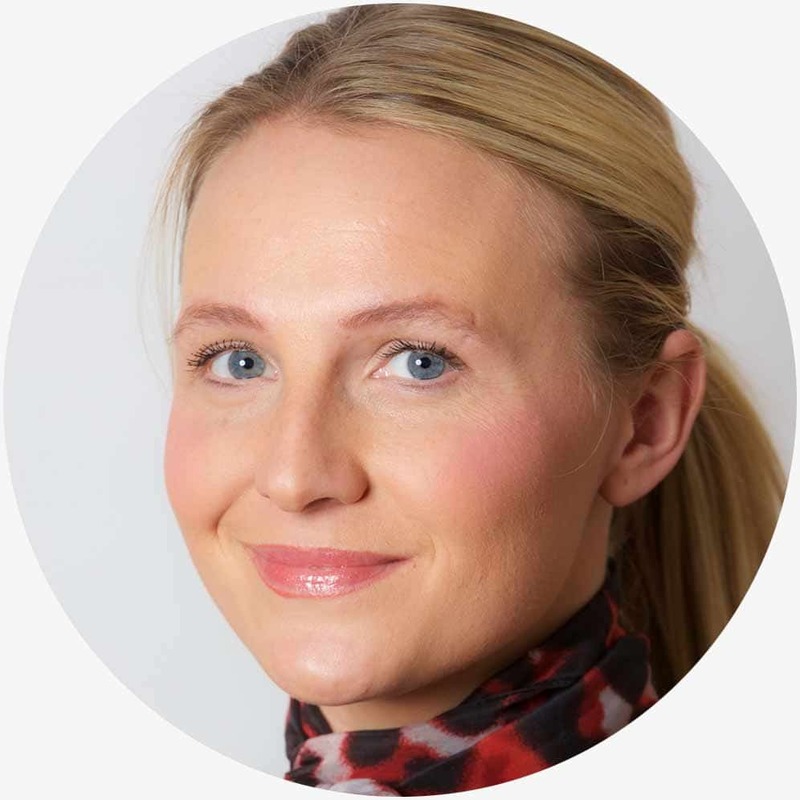 Louise commented ‘We can all play our part by donating, no matter how big or small, it all helps to make a real difference for the disadvantaged children across the country. I would like to thank everyone from Paul Crowley & Co for taking part and supporting this very worthwhile cause and hopefully together we can make today a big success’. The Liverpool based solicitors have been a keen supporter of both local and national charities for many years and Louise has organised and generously supported fund raising events in support of Children in Need for the last 4 years. 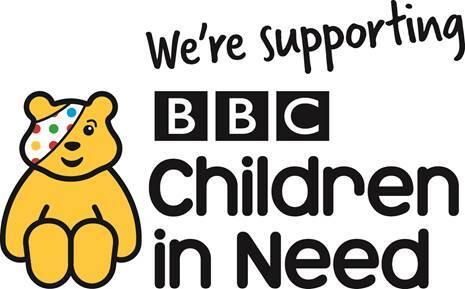 The BBC Children In Need started back in 1980 and has so far helped to raise over £950 million, find out here on the BBC website where your donation goes and who it helps? Lets hope the funds raised from people across the UK for the Children In Need appeal 2018 can top last years phenomenal amount of £60,750!